Jeffrey David "Jeff" Fahey is an American film and television actor. He has portrayed Captain Frank Lapidus on the ABC series Lost and the title role of Deputy Marshal Winston MacBride on The Marshal. Fahey was born in Olean, New York, the sixth of thirteen siblings in an Irish American family. His mother, Jane, was a homemaker, and his father, Frank Fahey, worked at a clothing store. Fahey was raised in Buffalo, New York, from the age of ten and attended Father Baker's High School there. Fahey left home at the age of 17, subsequently hitchhiking to Alaska. He later backpacked through Europe, and worked on an Israeli kibbutz. Fahey started performing when he won a full scholarship to dance at the Joffrey Ballet School at the age of 25. He performed in theaters across the United States and on Broadway. He landed his first major role in television playing Gary Corelli on the soap opera One Life to Live. In 1985, he received his first major role in film, playing "Tyree" in Silverado. In 1986, he starred in Psycho III as Duane Duke, a money desperate guitarist. That same year, Fahey guest starred on the Season 3 premiere of Miami Vice as gun dealer "Eddie Kaye", famously destroying Detective Sonny Crockett's Ferrari Daytona. He played "Thorold Stone" in the film Revelation. 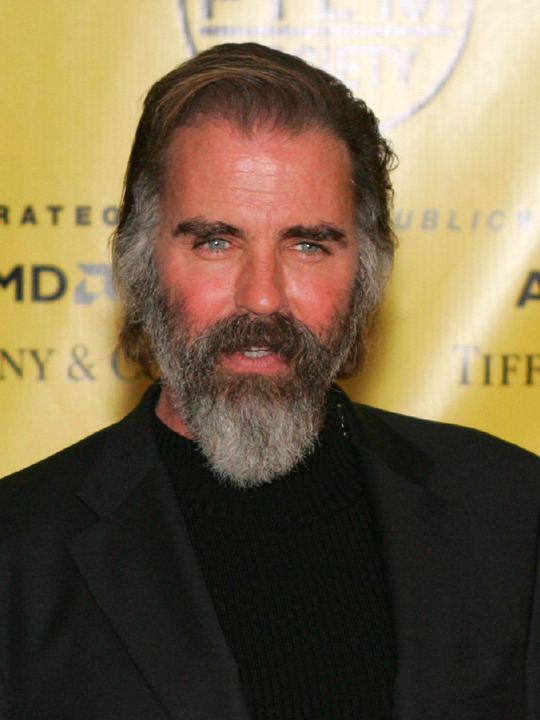 Fahey later starred alongside Pierce Brosnan in The Lawnmower Man. In 1990 he starred alongside Marisa Tomei in Parker Kane and Clint Eastwood in the Eastwood directed White Hunter, Black Heart. In 1995 he starred as "Winston McBride" on ABC's The Marshal. He appeared in a fake trailer for a film called Machete in Grindhouse, which Robert Rodriguez made as a feature length film, although it was initially only created as a fake trailer. He also appeared in the Rodriguez film Planet Terror. In 2007, he starred in Messages with Bruce Payne. Fahey appeared as daredevil "Dutch the Clutch" in an episode of Psych in the beginning of the third season of the show. Fahey played recurring character Frank Lapidus, the airplane and helicopter pilot of the research team sent to the island, in the fourth, fifth and as a regular character for the sixth season of Lost. His character has been praised by critics and fans for his one liners and likability factor, but he remains one of the few members of the main cast not to have been given attention in terms of character development. Whole or part of the information contained in this card come from the Wikipedia article "Jeff Fahey", licensed under CC-BY-SA full list of contributors here.